UFC and Strikeforce fighters are now protected in and outside of the cage whenever they acquire an injury. Thanks to the newly added fighter insurance policy for training injuries. 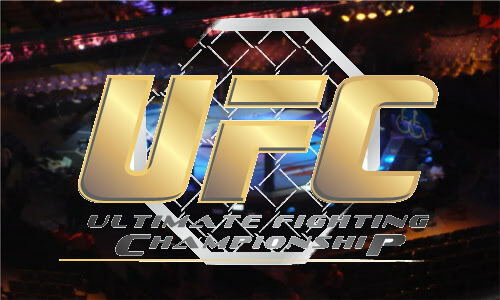 Zuffa LLC, the parent company of Ultimate Fighting Championships (UFC) and Strikeforce, announced last Monday that almost 350 fighters on its roster will be eligible now for ‘customized insurance coverage’. That is in addition to the company’s existing in-cage insurance. Up to this day, UFC has provided a $100,000 policy for each fighter every event to cover injuries sustained during a bout. However, when a fighter suffered an injury at training, he is responsible to pay his medical bill out-of-pocket. But it won’t be that way anymore, as Zuffa ensures its fighters – that are classified as independent contractors – that they are protected both in and outside of the Octagon. The newly added fighter insurance policy covers training injuries and non-training injuries like automobile accidents.